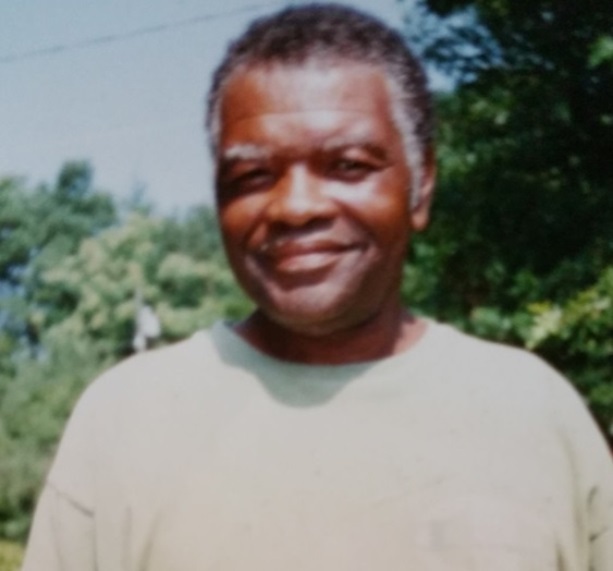 Mr. Rufus Edward “Shug” Williams age 78, of 884 Lee Chambers Road, Roxboro, North Carolina, departed this life on January 10, 2019 at Brian Center Health and Rehabilitation Center in Yanceyville, North Carolina. He was a native of Person County and a member of Jones Chapel Baptist Church. Mr. Rufus Edward “Shug” Williams was preceded in death by his parents Victor and Estelle Bumpass Williams, wife Shirley Glass Williams, son Deon Edward Williams, and brother Robert Daniel Williams. He is survived by two sons Bryant Williams (fiancée Tarsha) and Jonathon Williams of Roxboro, North Carolina; four sisters Mable Palmer(husband Andrew), Vaxcine Clayton(husband Harold), Velma McGhee(husband Napoleon), and Patricia Paylor (husband Bruce) all of Roxboro, North Carolina; four brothers James Williams (wife Diane), Jerry Williams (wife Faye), Jeffery Williams (wife Mary) all of Roxboro, North Carolina and Donell Williams (wife Mary) of Yanceyville, North Carolina; one aunt Ruth Scurlock (husband Lewis) of Durham, North Carolina; three grandchildren Devonte’ “Tyree” Williams of Reidsville, North Carolina; Dara Dawnye’ Williams of Arlington, Texas; and Malaika Shavonte’ Williams of Yanceyville, North Carolina; and a host of additional relatives and friends.